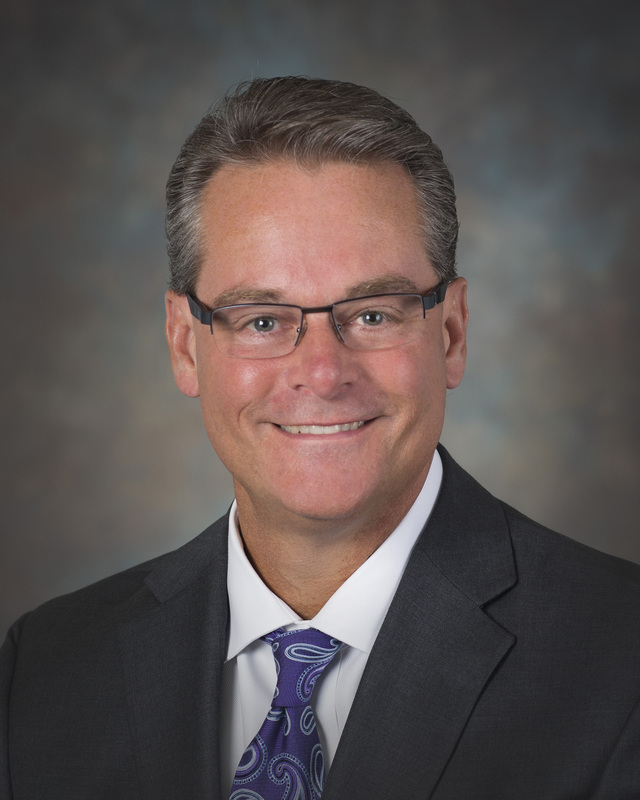 Tom VanOsdol serves as president and CEO of Ascension Florida. In his role, he has the daily clinical, operational, strategic and financial responsibility for Ascension’s Florida Ministry Market, which includes Sacred Heart Health System based in Pensacola and St. Vincent’s HealthCare based in Jacksonville. Tom began his healthcare career as a speech-language pathologist in 1988. He earned his M.A. in speech-language pathology from Ball State University, and his M.S. in business management from Indiana Wesleyan University. Tom also earned his LEAN Six-Sigma certification from Purdue University and a two-year graduate certificate in theology and formation for Catholic healthcare ministry leadership from the Aquinas Institute in St. Louis. Tom is a Fellow in the American College of Healthcare Executives. Throughout his career, Tom has held multiple administrative and executive leadership roles, serving as a regional president with responsibility for multiple hospitals and statewide service lines for St. Vincent Health in Indiana. He most recently served as president and CEO of St. Vincent’s HealthCare in Jacksonville, Fla. Tom’s specific areas of expertise include cultural development and integration, evidence-based healthcare operations, organizational change leadership, strategic planning, physician integration and LEAN process engineering. Tom and his wife, Kathy, have been married for 28 years and have a 24-year-old daughter who a third-year law student at Indiana University and a 20-year-old son who is a sophomore at Columbia in Chicago.